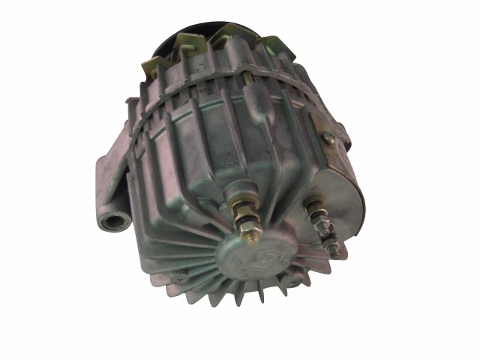 Jinma 400 Series Alternator, Different than the JF121A Note: Most electrical components are non-refundable. Please call before ordering if you have any questions. 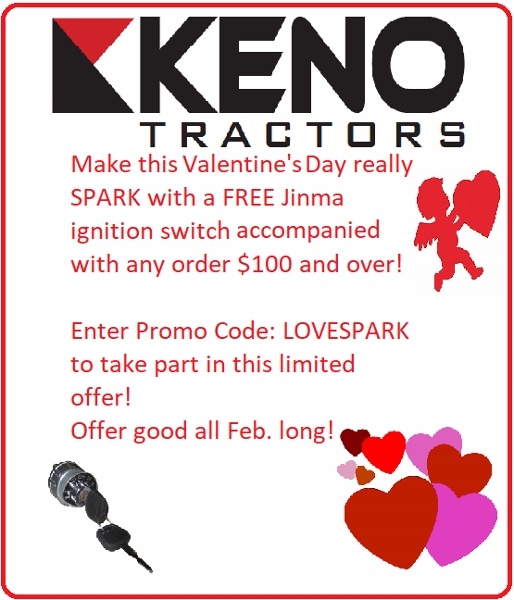 This alternator fits the Jinma 400 Series tractors as well as other makes and models. Please refer to the makes and models below. The difference between this alternator and the JF121A is this alternator is a 3 wire alternator as opposed to the JF121A which is a 4 wire alternator.